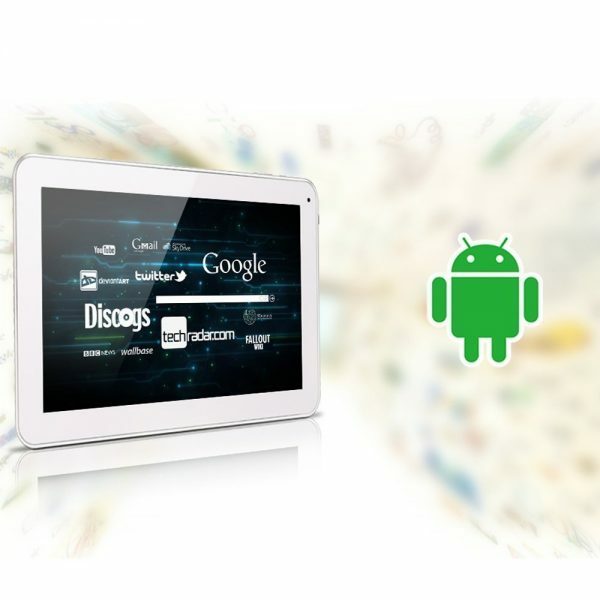 If you need a budget Android tablet PC that costs under $100, has powerful hardware and a large display, you are at the right place. We have listed below the top 6 best Android tablets under $100. 1. Toshiba Excite Go: The Toshiba Excite Go is the best Android tablet under $100. The Toshiba Excite Go has a small 7-inch display, but, it comes from a big name brand and a reputed manufacturer. 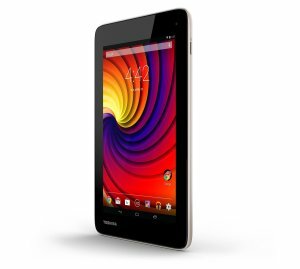 The Toshiba Excite Go has a very powerful quad-core 1.33 GHz processor, 1 GB RAM, 8 GB flash memory, 0.3 MP web cam and runs Android KitKat. 2. 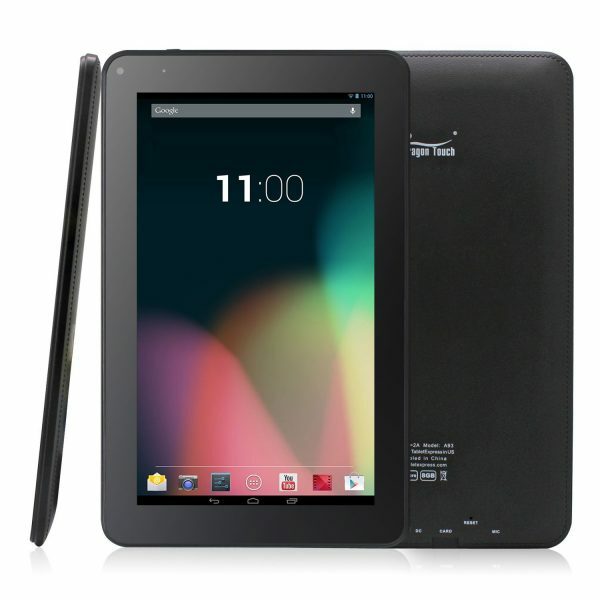 Dragon Touch A93: The Dragon Touch A93 is a g00d 9-inch Android tablet under $100. The Dragon Touch A93 is powered by a quad-core 1.2 GHz processor, has 512 MB RAM, 8 GB internal memory, 2 MP rear camera, 2 MP front camera and Android KitKat. Dragon Touch puts the choice in your hands with the 10.1-inch Dragon Touch A1X and 7-inch Dragon Touch Y88X. 3. ProntoTec A31S: The ProntoTec A31S sports a large 10.1-inch display and costs under $100. Technical specifications of the ProntoTec A31S are a quad-core 1.4 GHz processor, 1 GB DDR3 RAM, 8 GB flash storage, 2 MP rear camera and 0.3 MP front camera. The ProntoTec A31S runs on Android KitKat. 4. iRulu X1s 10.1-inch Android Tablet: Choose between the iRulu X1s 10.1-inch Android Tablet or the iRulu X1s 7-inch Android Tablet or the iRulu X1s 9-inch Android Tablet. All these Android Android tablets cost under $100 and have similar hardware. 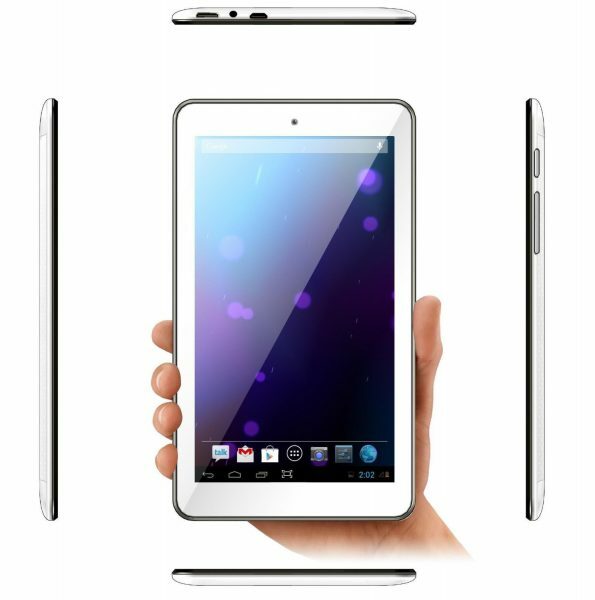 iRulu X1s 10.1-inch Android Tablet tech specs include a quad-core 1.3 GHz processor, 1 GB RAM, 16 GB ROM, 2 MP rear camera, 0.2 MP front camera and Android KitKat. 5. 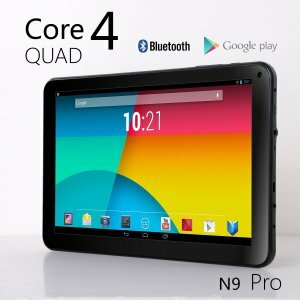 NeuTab N9 Pro: The NeuTab N9 Pro is a very cheap Android tablet that features a 9-inch display and costs under $100. 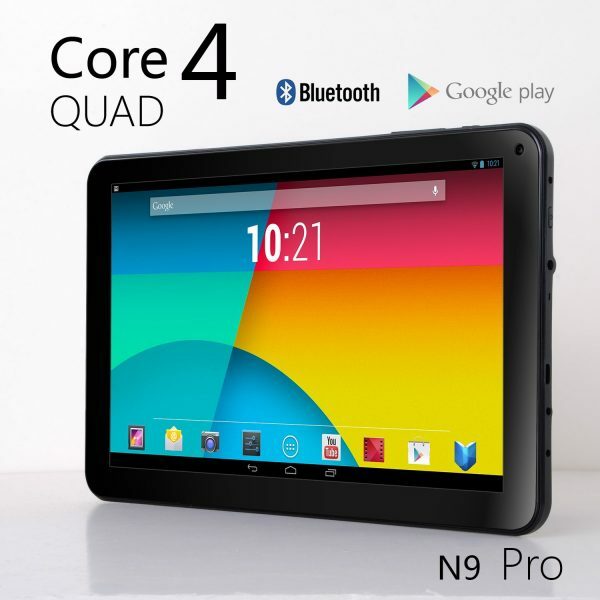 The NeuTab N9 Pro has quad-core 1.5 GHz processor, 512 MB RAM, 8 GB internal storage, 2 MP rear camera, 2 MP front camera and Android Jelly Bean. 6. 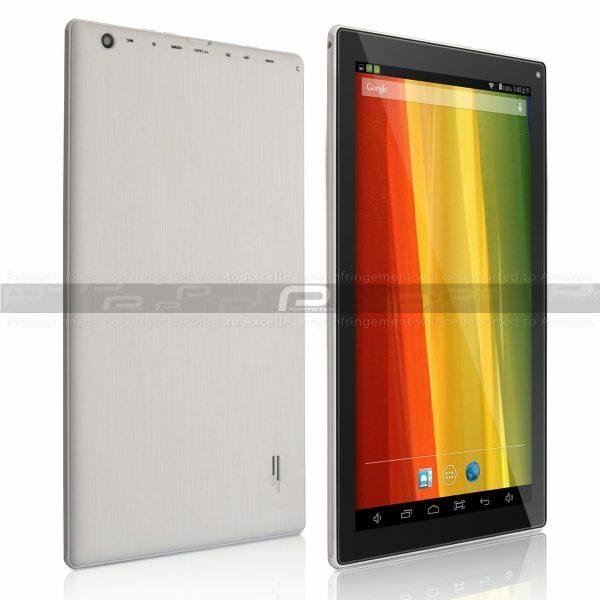 Simbans S75W: If a 7-inch tablet suits your needs, the Simbans S75W Android tablet is a good choice. A powerful quad-core 1.6 GHz processor does the heavy lifting. Other tech specs are 1 GB RAM, 8 GB flash storage, 7-inch capacitive 10-point touch screen, 2 MP rear camera, 0.3 MP front camera and Android KitKat. 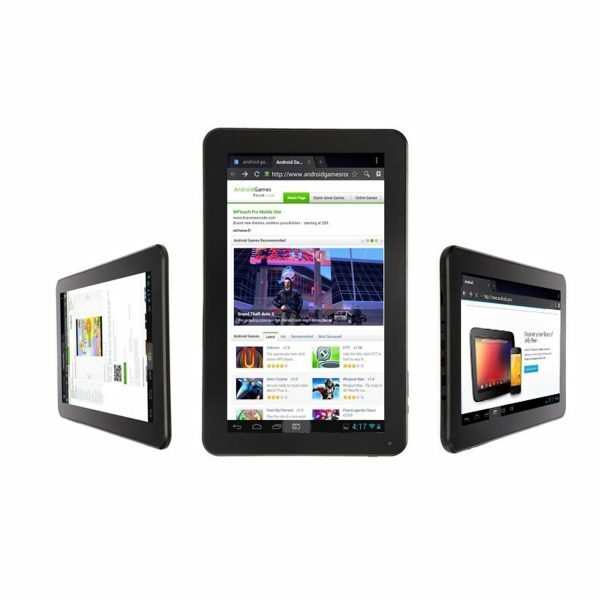 These are the top 6 best Android tablets under $100. your review of the toshiba excite go says it has an 11mp rear camera but in researching this model I can’t find one with any rear camera. what’s up? My bad! Made the necessary correction. Awesome collection of budget friendly tablets. I won the Toshiba Excite Go and it’s really awesome. I always use it to read ebook and watch movies. After using the iRulu X1s for 1 month, I must say it is one of the best 10-inch tablets under the price range of 100 dollars.